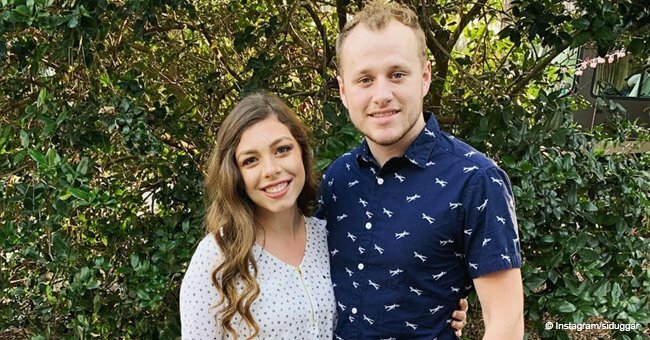 Joe and Kendra Duggar recently posted a video announcing their pregnancy with baby number two, but she’s not the only one expecting in the Duggar family. 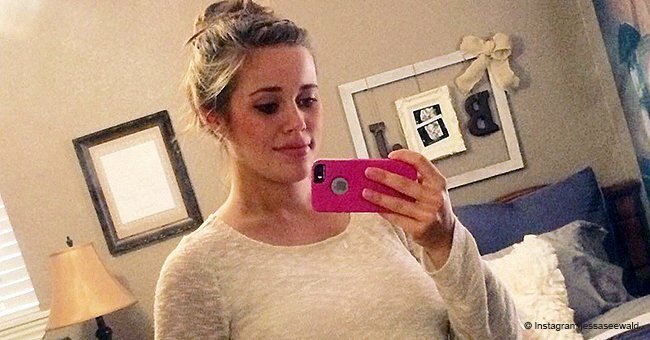 The Duggar family is about to get bigger! 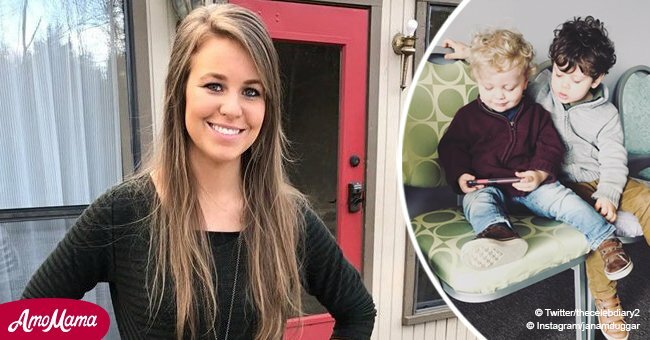 Less than a year after having their first child, Joe and Kendra Duggar are expecting baby number two. “We are ready to double the fun at our house!” the couple revealed. The “Counting On” stars posted a video announcement on their family website, explaining their initial reaction upon finding out about the pregnancy. “When I found out that I was expecting, I was, at first, really shocked, and then I was super excited. And then I just couldn’t believe it was really happening, and then I was super-excited again,” said Kendra, 20. 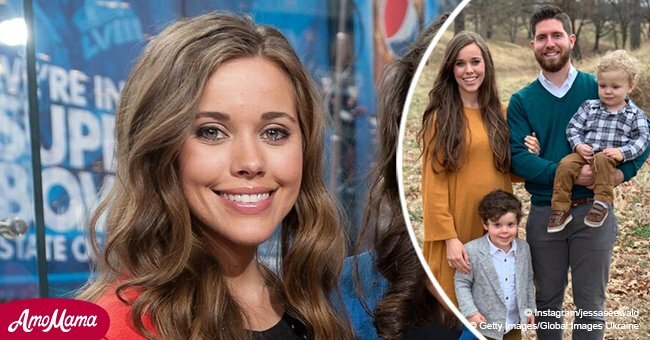 Just like the couple, Kendra’s sister-in-law, Jessa Seewald and her husband, Ben Seewald, are, expecting her third child, joining Spurgeon, 3, and Henry, 2. 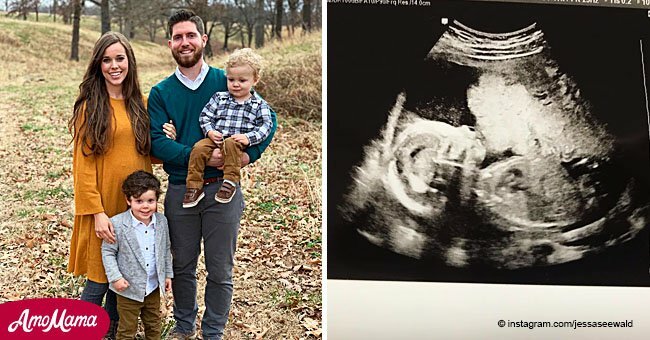 Jessa revealed to Us that her baby is due amid the Spring season. The Duggar family is growing, and Jim Bob and Michelle are filled with pure bliss. If there’s something they’re passing down, aside from the love of having children, it’s their immense appreciation for aviation. The family often shares about their fascination for aircraft, looking at different ones together. One of their 19 children, John-David, even proposed to his then-girlfriend in front of a plane. Additionally, they spend a lot of time in the air, from dates to different celebrations. It is almost certain their kids will inherit their love for being in the sky as well.